Luxurious limited edition hardbacks from your favourite Fahrenheit authors. Fahrenheit Editions are for people who love books. 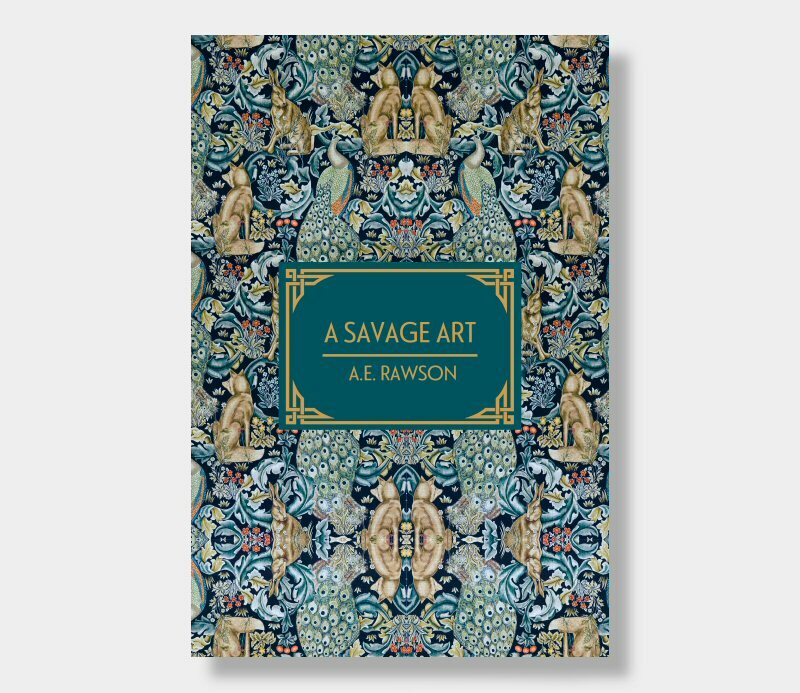 Luxuriously printed on 120gsm cream paper, these case-wrapped, hardback collectors editions come complete with beautifully designed wrap-around dust-jackets and are individually numbered in very strictly limited editions of 50 copies. For too long carefully crafted hardback editions like these have been the reserved for 'classic literature' or 'literary fiction' (whatever that is?). 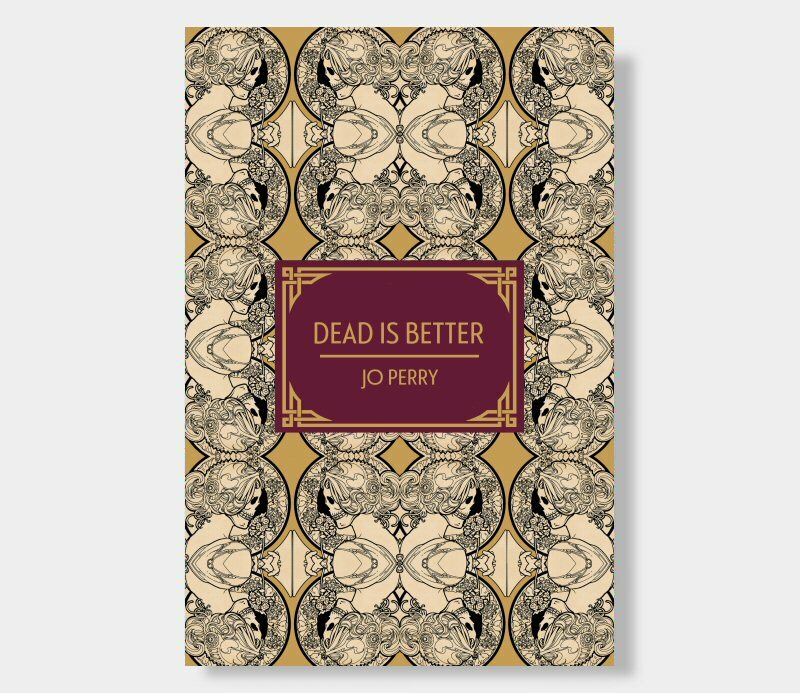 We	believe	that contemporary crime fiction deserves the chance to be beautiful too. 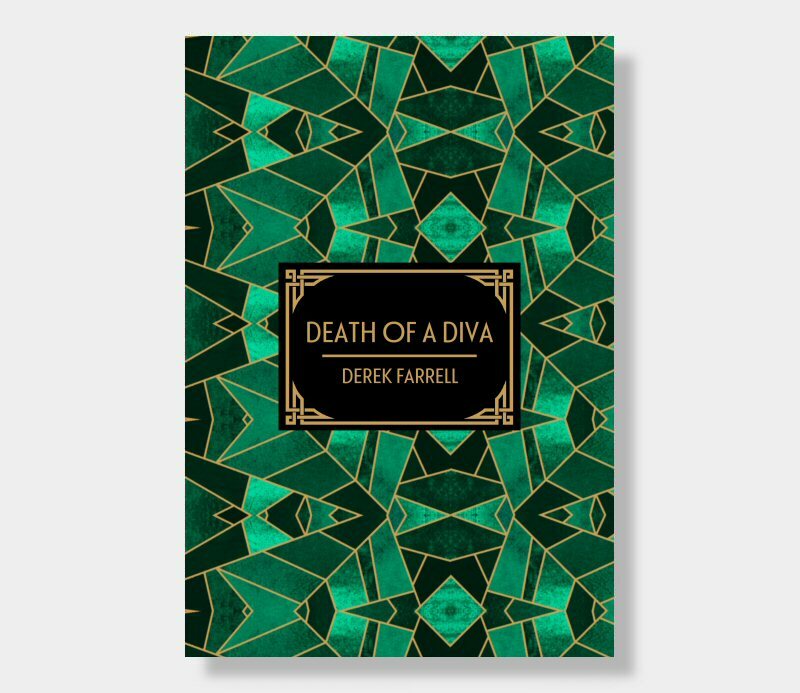 Fahrenheit Editions will publish one limited edition hardback each month, beginning in March 2018 with Derek Farrell's contemporary classic Death Of A Diva.